Today we’re delighted to share with you a Tablet Case FREE tutorial and pattern. Everyone needs one of these. 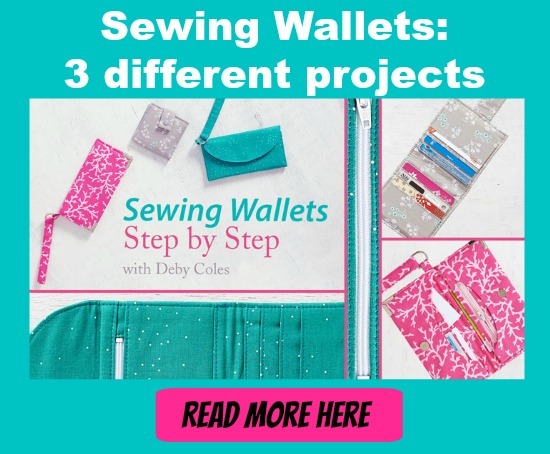 They are pretty and practical and make great gifts too, especially for teens who are sometimes difficult to sew for. This case is both equally protective and stylish for your tablet. Choose one of your favorite fabrics and make yourself a pretty to look at case that you will want to take with you everywhere. The slight padding adds support and the snap closure makes it easy for you to use your tablet and then store it safely and securely. When finished the finished size of the case will be 10 1/4″ by 8 1/2″ by 1/2″. This case will fit most “standard” sized tablets without a skin or with a slim skin, but if you’d like your tablet to fit to a different size, simply measure the dimensions of your tablet (with or without your skin, depending whether you’d like to keep the skin on when the tablet goes in the case) and add 1 1/2″ to 2″ to those dimensions, according to the desired snugness of the final fit.